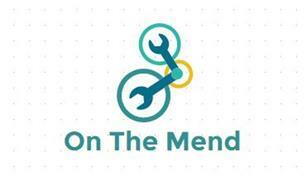 On The Mend - Appliance Services/Repair based in Apperley Bridge, West Yorkshire. With many years of experience, competitive prices and friendly advice On The Mend offers Domestic Appliance Repairs assuring customers of reliability, a skilled service and quality service. LARGE RANGE OF SPARE PARTS ALWAYS IN STOCK.